You must make reservations at least 5 minutes in advance of the time at Nino's - Atlanta. Nino's, opened in 1968, has been owned and operated by Antonio Noviello since 1982. Originally from the Amalfi Coast of southern Italy, Antonio worked in Monte Carlo, then Bermuda where he met his wife Helen, an Atlanta resident. After moving to Atlanta in 1981, Antonio's life-long dream of owning his own restaurant became a reality when he purchased Nino's. 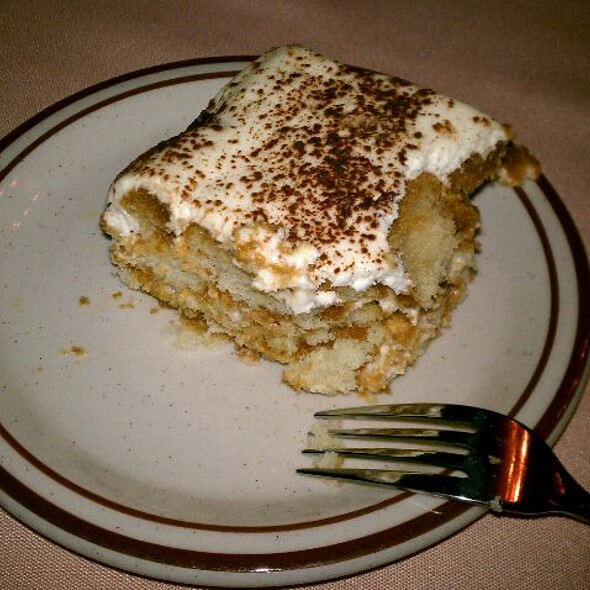 For more than 38 years, Antonio has taken pride in serving authentic Italian Cuisine made with fresh, imported ingredients and cooked to order for each guest. His reputation for serving exceptional Italian cuisine has attracted devoted locals who return time and again, along with a long list of celebrities who had heard of Nino's reputation and stopped in to sample the fare. 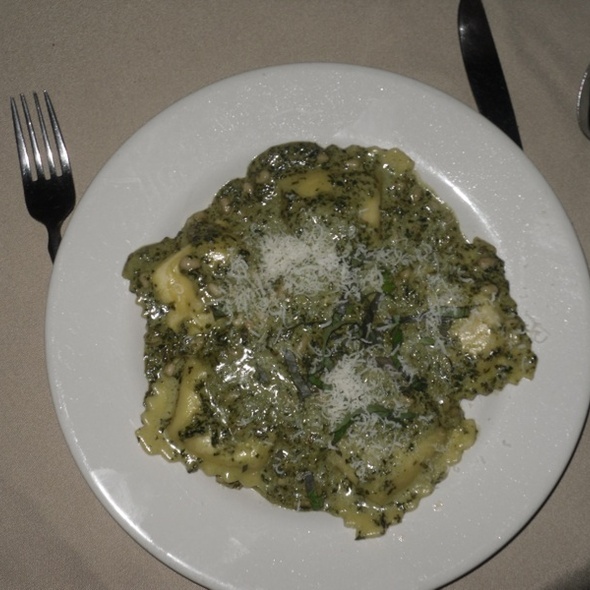 Many of the dishes on Nino's menu are original recipes brought from Italy by Antonio and his brother Giuseppe. Alessandra Antonio's daughter has taken over the restaurant with her husband Micah. 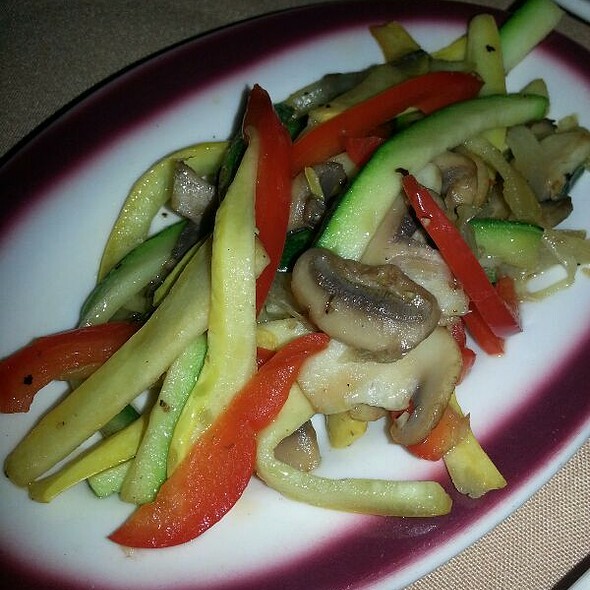 We invite you to enjoy a memorable Italian dining experience. 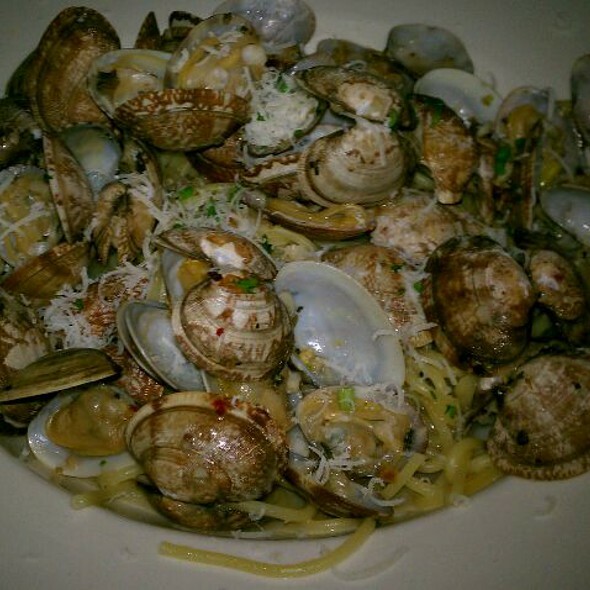 Always good- We can always count on a fabulous meal here. The fish and pasta plus homemade desserts are FABULOUS! We’ve been coming here for years. It’s one of the last oldest Italian restaurants in Atlanta. The food and service is always outstanding. Just a great family run establishment. My wife and I dined here with relatives from North Carolina on Sunday evening. It was a good evening and we were happy with service and food. We have been dining here for almost thirty years. It is our favorite Italian restaurant in Atlanta. The family operating the restaurant has owned it since the early eighties. We hope the will be here many ,ore years. We have gone here for many years, and the quality and food was not consistent with what we have experienced in the past. 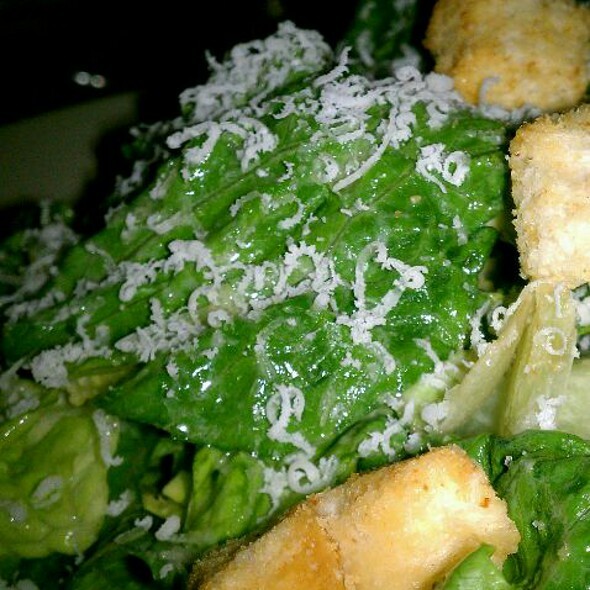 Ninos is our go to upscale comfort place. 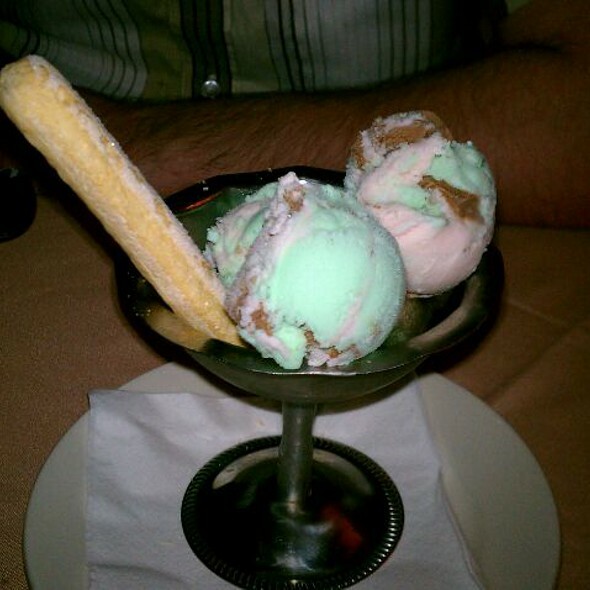 The food is consistently good and our waiter, Mark, is practically a member of the family. In town visiting relatives and thought I’d give Ninos a try. Old school ambiance and great food. The Grilled Garlic Rosemary Veal Chop was excellent. The only negative was that our waiter, AFTER we were served the bottle of wine we ordered, mentioned he should have brought us the Reserve list. Little late for that! Regardless we loved the place and the food. Old school Italian at its best! 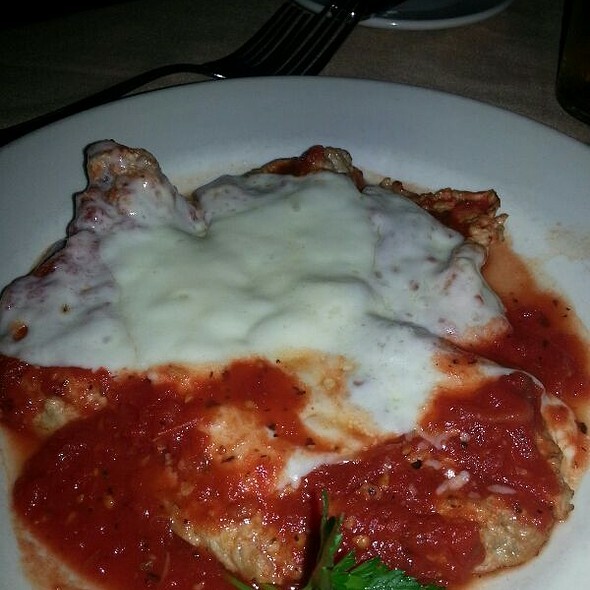 I had the Chicken Francese which is not on the menu, but always a great choice. My son was visiting from Washington DC and said he wanted Italian. We had not been to Nino's in many years and was very impressed. Everyone ordered something different and were quite happy with their choices. Will definitely return soon. Always a wonderful evening with great food and excellent service. Nino’s is my favorite Atlanta restaurant. Our experience this evening was a good one, but service was not what it usually is. My party sat out on the porch for a change because it was a lovely evening weather wise. The food was excellent, the ambiance e was excellent, the price was reasonable, but our waiter forgot about us. No water refills, for example. When we brought the lack of service to another server’s attention, the original server magically appeared and was suddenly attentive. There were no apologies from anyone, no discounts offered, etc. We were surprised. This was not a typical situation for this fine, revered restaurant. Consequently, we’ll give them another chance. Next time, however, we’ll sit inside instead of outside. An old favorite that still delivers! Had a wonderful time eating and drinking in the private dining room with friends who also love Nino's. Great people great food great service Victor was my waiter he was funny and polite! Food was better than Olive Garden but not sure it was worth the price. The restaurant seemed to have ambiance on high; it was still daylight outside but we were seated in the main dining room which was very dark & candlelit. Looking around I noticed how much the place really needs to be cleaned. It’s old, I get it, but I don’t want to know everything the ambiance was hiding. Great food and service. I would recommend a reservation as it can get busy. 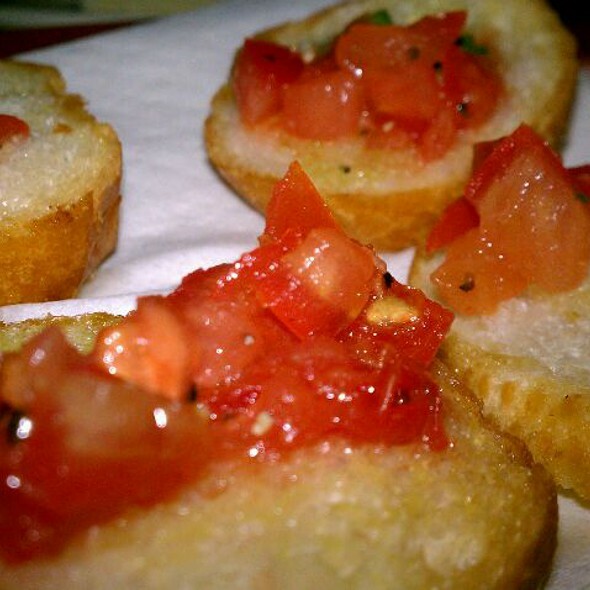 Long established Italian restaurant hits the mark every time with excellent and affordable food. Service can be counted on by conscientious staff. Everything is always fantastic when we visit Ninos, thanks to the whole crew. We love Nino's and have been going there for many years. If anything, they're better than ever now. 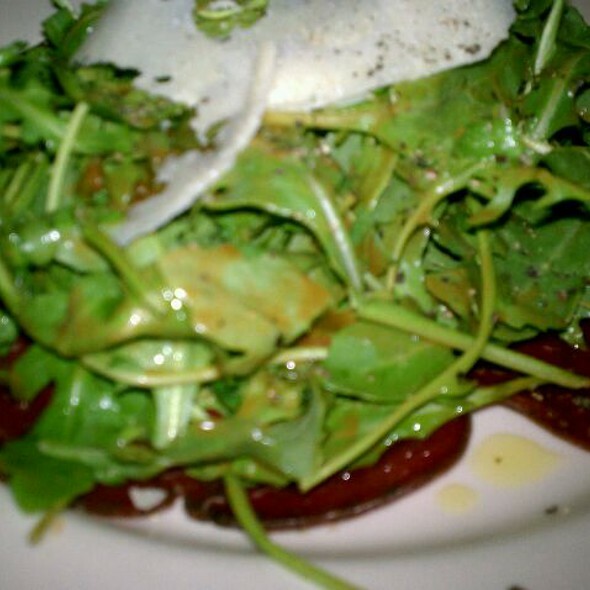 The food is fabulous, and the cost is very reasonable, especially in comparison to other Italian restaurants in Atlanta. Go there....It's fantastic!! Great home country Italian ! The food was Delicious and I will be back and recommend to others. Very good food, good ambience, a little dark but it’s one of my favorite places to dine in Atlanta! Great service, great food. Like I stepped into any great Italian restaurants back home in NY City! Just discovered this gem. Amazing and authentic Italian food! Have been several time, and always take friends when they are in town. Always GREAT food! Most everything was good. Waiter was not that great. We had to ask about specials. Felt ignored for a bit, then he never checked back in for drink/wine refills even one time! Very annoying. The place is somewhat male-oriented. The managers and waiters do not remember lone women who frequent Nino's no matter how often. Otherwise I love the place, patriarchal tho it may be🌝. What a fabulous little gem of a spot...an Atlanta icon and the best kept secret. Quite, cozy and intimate...and the meal was fabulous! Our favorite Italian restaurant in Atlanta. Our server Jillana was over the top fantastic. Can't wait to go back. My go-to Atlanta Italien for around 40 years. Still a gem. They have not been around for so many years without having perfected their food and service. The service could not have been better and the food was excellent. Try the lobster - it's great. It’s always a treat to go to Nino’s. Experienced, efficient service and delicious food; their seafood is especially well-prepared. My wife and I have enjoyed dining at Nino's for several years now and it remains one of our favorite restaurants in Atlanta. The service is always excellent, the food delicious, and the drink options robust. I would highly recommend Nino's as an exceptional spot to have an intimate dining experience with a loved one or even a small gathering of close friends and associates. Consistent, yummy Italian classic food. Can't ever go wrong dining here. They have wonderful pastas and lovely fish. Homemade desserts. Below average dinning experience , don't order a Bloody Mary - no horse hashish or celery on site , returned it …. veal was small portioned and just average at best . The sauce on the chicken franchisee was the exact sauce for my veal - carrot cake was good - came from outside vendor. This place was a pleasant surprise until at the end of my evening my waiter told me no rush but other people are waiting for this table. This was infuriating specially while I still had tiramisu and wine left on my bottle to drink. As a world traveler this experience is a first for me. When you are paying good money for dinner in dimmed lights you expect better service. I will certainly not go back anymore for the Americanized Italian dinner.